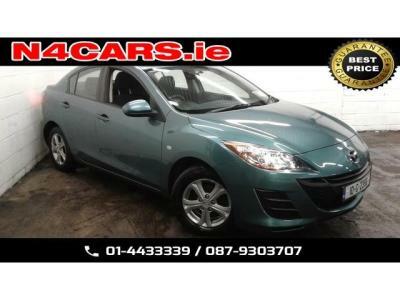 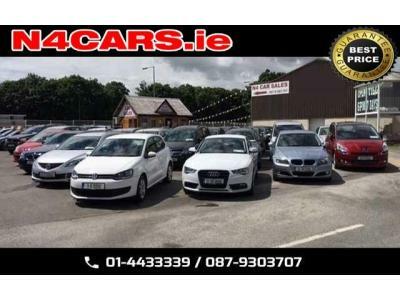 N4 Car Sales one of Ireland leading used car superstores is based in Palmerstown, Dublin 20 (You will get directions to our garage here). 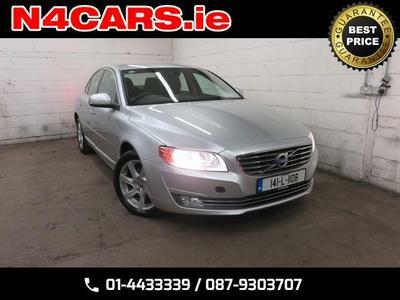 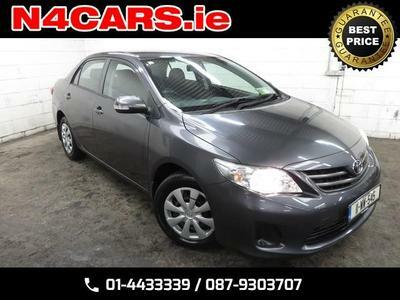 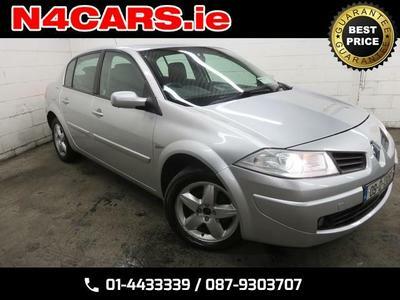 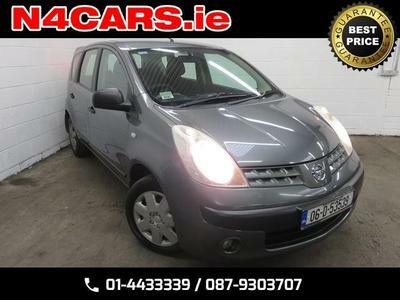 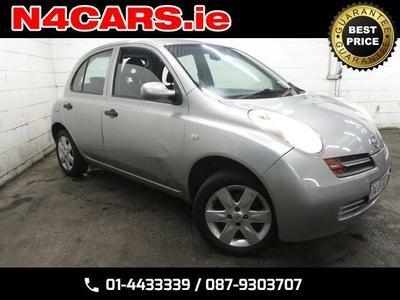 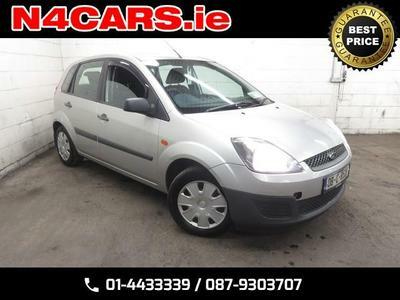 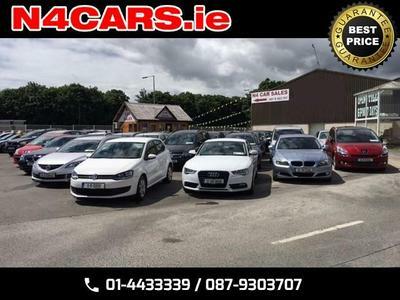 We have been serving the needs of Irish motorists since 2006 and stock a huge range of all the leading brands such as Bmw, Audi, Vw, Ford, etc which allows us to provide Ireland’s largest selection of used vehicles. 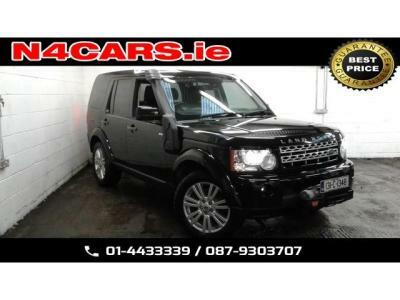 Every car can come with a Cartell or Motorcheck report on request.